How to Promote Your Mixtape on Datpiff? Being an authority in free mixtapes, Datpiff is considered a Mixtape distribution platform that is ideal for hip hop music. Since 2005, it has grown to become the leading place for artists who love hip hop. It has been the topmost tool in distributing and promoting mixtapes online. Lil Wayne, Rick Ross, and Wiz Khalifa are a few of the well-known hip-hop artists who have been using it over the years. Having more than 8 million users and $2.3 million revenues, Datpiff belongs to the top dogs when it comes to the mixtape game. Since the time of its launch, it has been acquiring a number of visitors. If you are searching for a tool to promote your mixtape, choosing Datpiff is a great decision. So now, let’s take a look at a few ways on how to promote your mixtape on Datpiff. Datpiff has a wide range of display advertising options. It has a full homepage skins and smaller ad units that you should take advantage of. In the display advertising game, prices are available in a variety. Per week, it costs $700. On a day-to-day basis, it is for about $2000. However, this depends on your option. In addition, it has leaderboard 720 x go, ad bar 970×70, flash rotator 617×285, button ad 300×50, skyscraper 160×600 aside from homepage skins. Looking for a more organic promotion method than display advertising? Datpiff provides various mixtape promotion options for you. When it comes to Featured Mixtape option, the platform will display your tape on its homepage within a single week. It will also appear on its top. 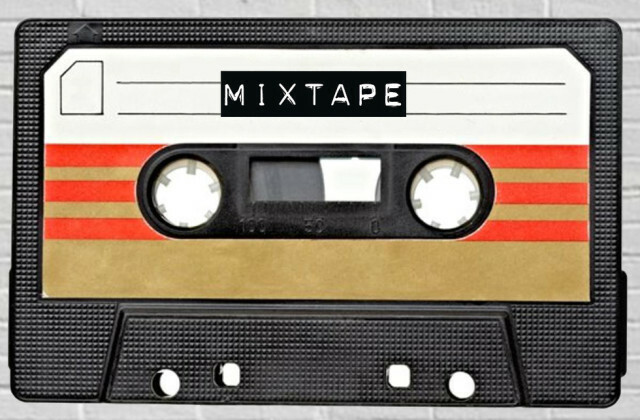 Your mixtape will also be featured in its mobile applications. Featured Mixtape package consists of social media promotion, including Facebook and Twitter. Furthermore, it will automatically sponsor your mixtape. Its Sponsored Mixtapes are projects that you can download when you visit the site. Though you are logged on to Datpiff account, you can access Sponsored Mixtapes without inconvenience. When you are logged in, downloading a Sponsored Mixtape will not affect your daily allowance. You will spend it more wisely. Unlike Featured Mixtape, it is more affordable. In its media kit of 2012, the former’s price was available at $1000 while the latter’s cost was $100. This is why Sponsored Mixtape is a perfect solution for neophyte users out there. When you sponsor your mixtape, your target viewers will not have a difficult time to download it. Signing up for a Datpiff account is not necessary. Moreover, your mixtape will remain sponsored on the platform without a limited time. Datpiff is one of the extraordinary tools to promote your mixtape. Within a short span of time, you will be able to have an amazing online presence. You will also gain more recognition all over the globe. With its popularity, you will be as famous as Wiz Khalifa in the years to come. Thus, you can acquire more successful opportunities in the hip hop music industry.